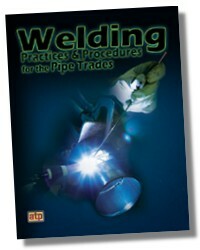 Welding Practices and Procedures for the Pipe Trades focuses on welding equipment, welding practices and procedures, and testing used in the pipe trades. 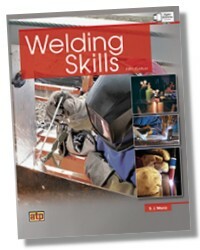 Based on selected content from the industryleading Welding Skills textbook, this helpful resource presents targeted topics including welding safety, shielded metal arc welding, gas tungsten arc welding, gas metal arc welding, and other welding and pipe joining processes. 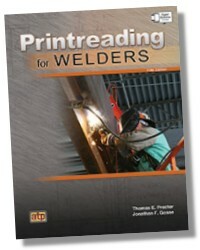 Weld evaluation, welding metallurgy, and related welding qualifi cations are also included. Detailed illustrations and step-by-step procedures throughout the book reinforce fundamental concepts and common applications.